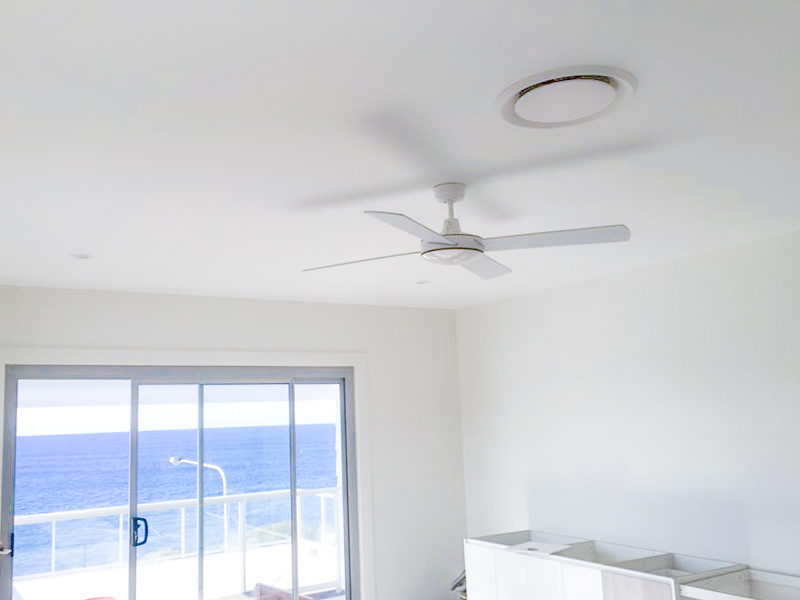 Considering the spontaneous nature of the Australian climate, having an air conditioning system is a great way to guarantee comfort in your home, regardless of the weather outside. 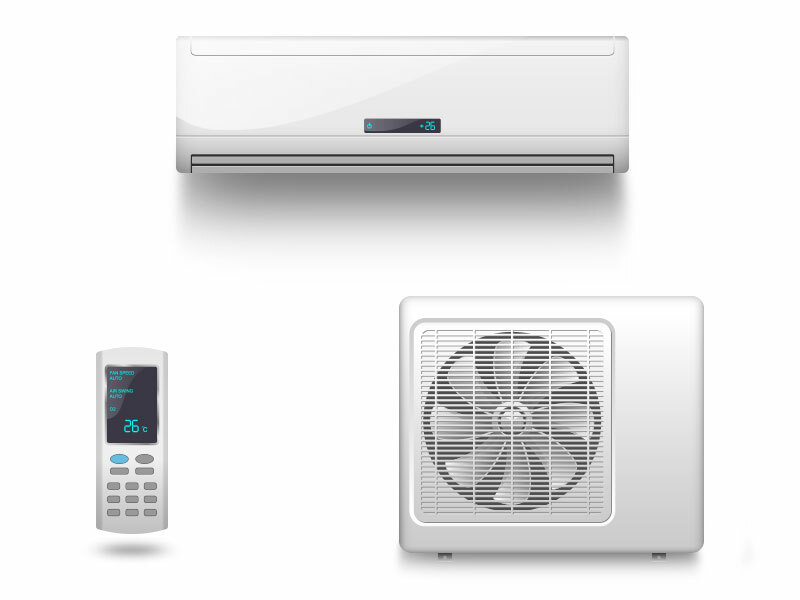 When you choose Arctic Air Solutions for your air conditioning needs, you’ll be met with a qualified team of technicians, proficient in supplying, handling, repairing and installing all makes and models of air conditioners from split units to central ducted systems. 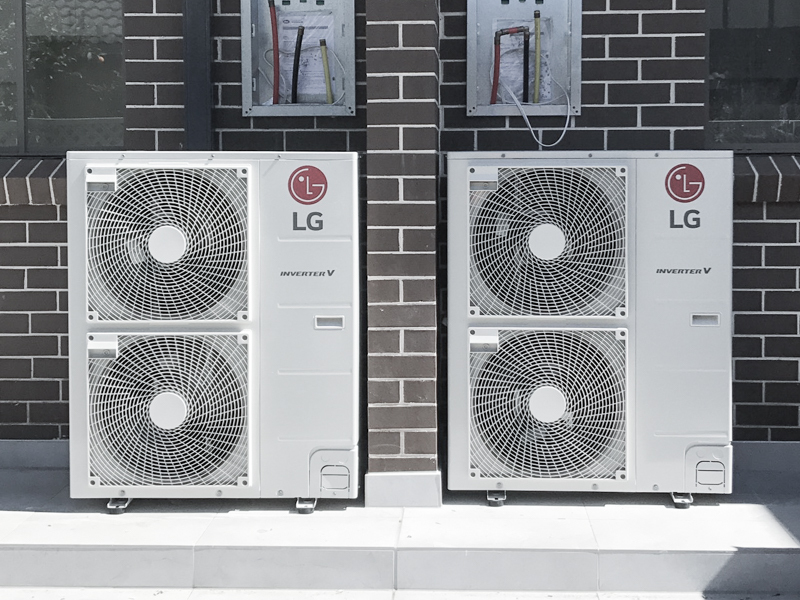 Split systems of air conditioning are designed to provide air conditioned comfort to a particularly localised area, the most popular of which being wall mounted units. 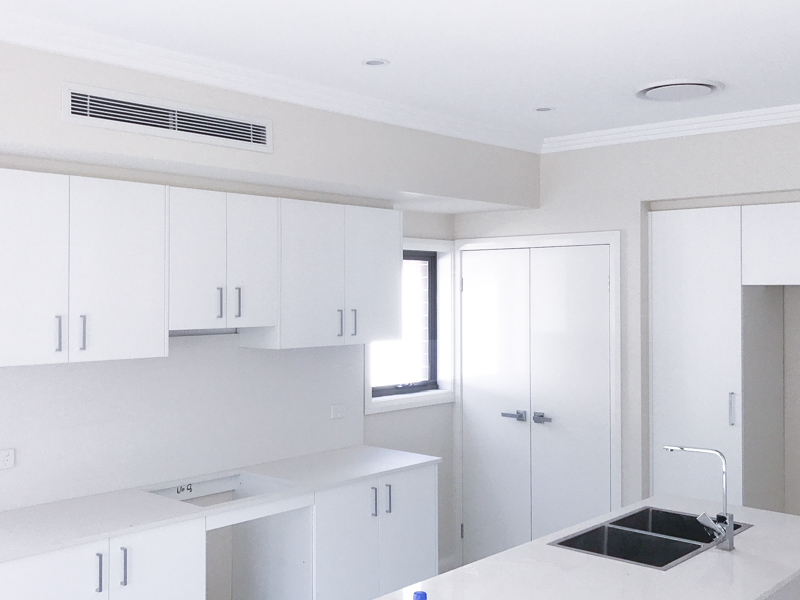 Our range of split systems come in a variety of designs and functionalities in order to cater for our clients’ individual style. 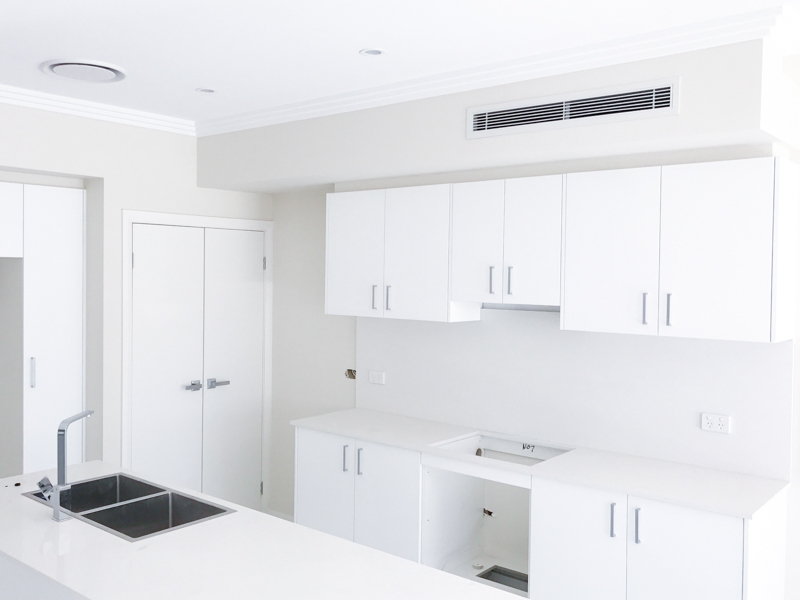 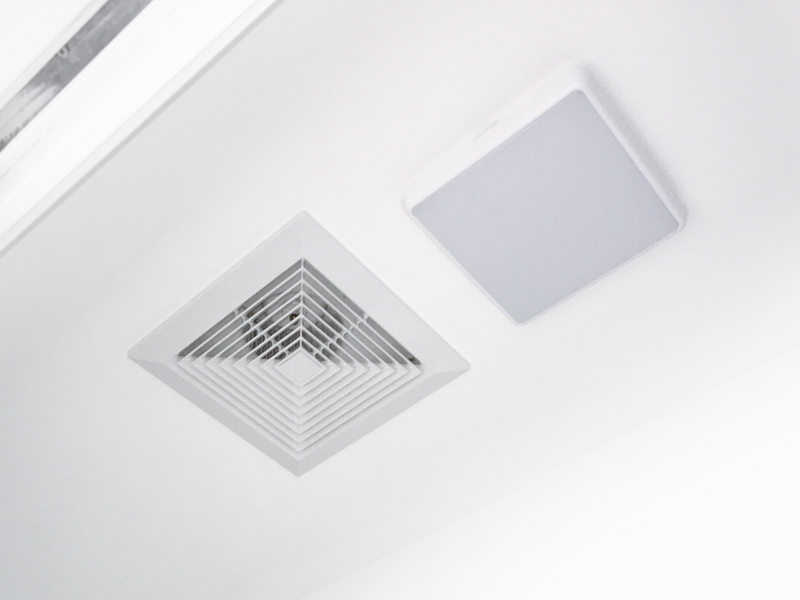 Ducted airconditioning systems provide both heating and cooling to multiple rooms using insulated flexible ducting located in the ceiling or beneath the floor. 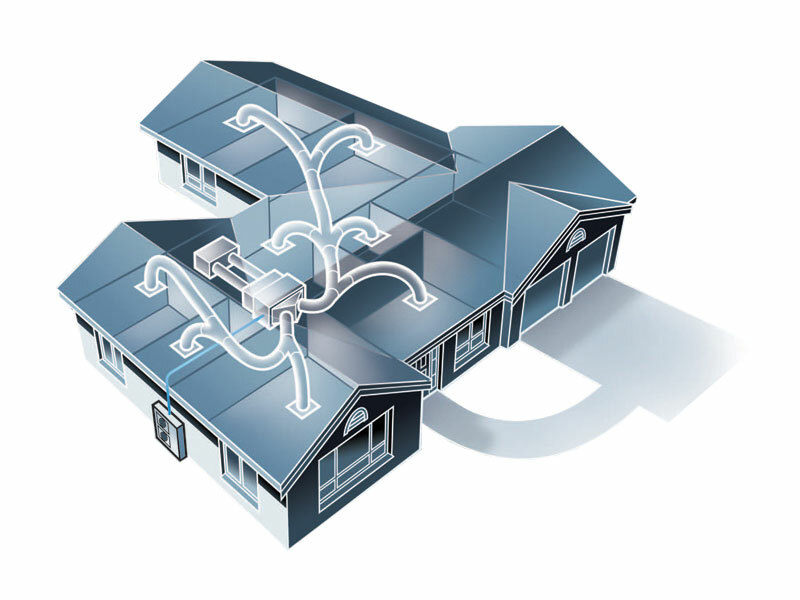 This system is commonly installed in homes and offices in order to control room temperature in multiple areas of a building using a single unit.